SKU: 441. Categories: Exterior, Mouldings. 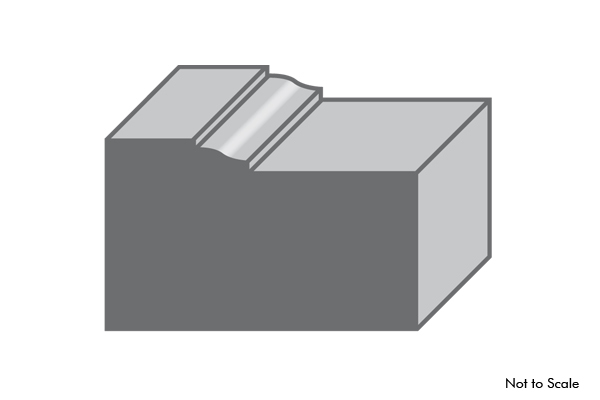 FJP441 – Primed Finger Joint, available in 18′ lengths. CDFJ441 – Finger Joint Cedar, available in random lengths. CD441 – Clear Cedar, available in random lengths. FLEXFJP4413/0 – Flexible moudling, Matches FJP profile, 3′ diameter, moulded for arched windows and doors. FLEXFJP4415/0 – Flexible moudling, Matches FJP profile, 5′ diameter, moulded for arched windows and doors.